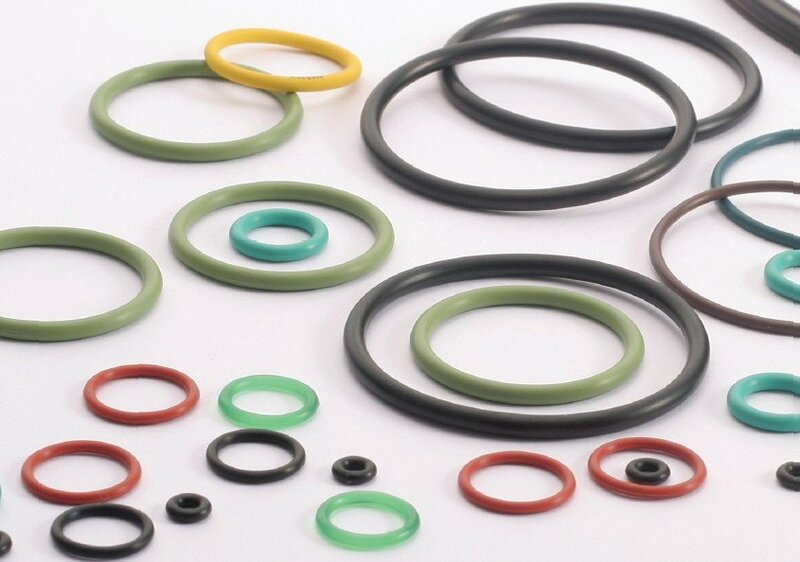 The walle sealing slide and O-ring seal type GODA-SP is a single acting seal with stepped profile to increase sealing efficiency. 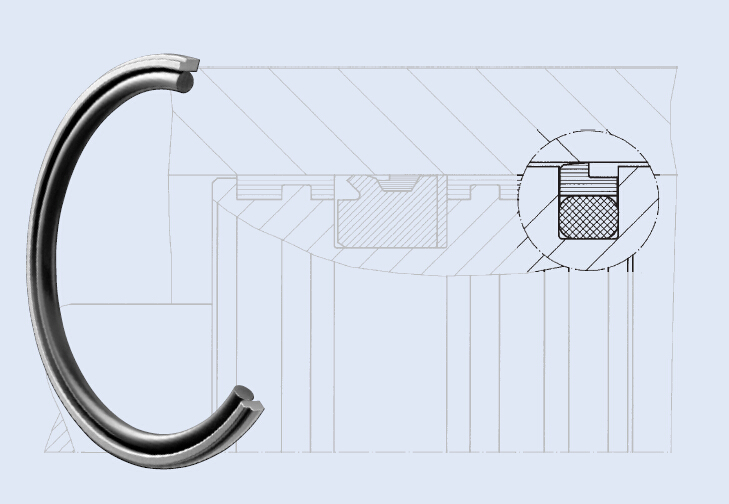 In general the GODA-SP is used with a secondary seal (tandem arrangement). 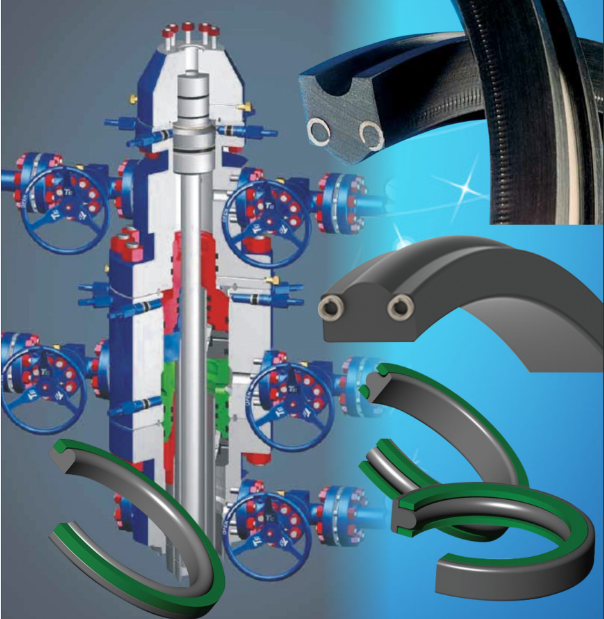 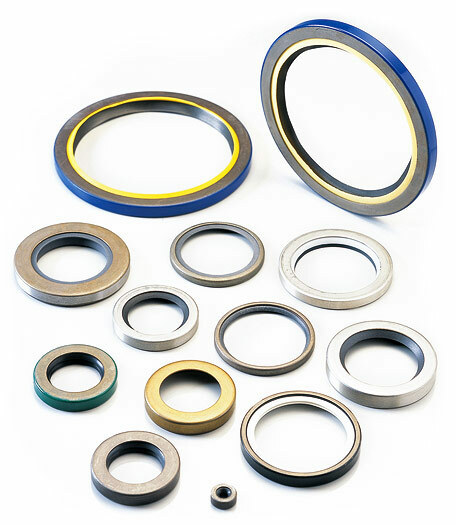 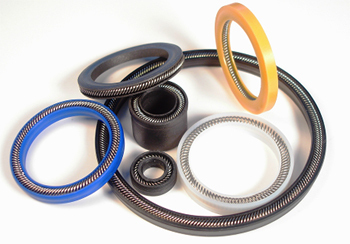 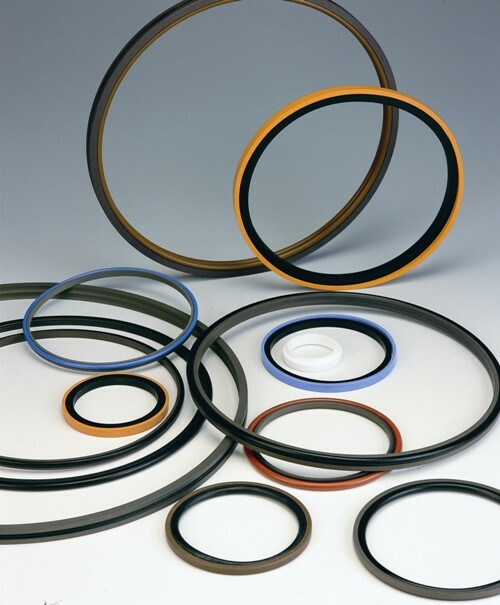 The geometry of the slide ring profile prevents pressure build up between seals. 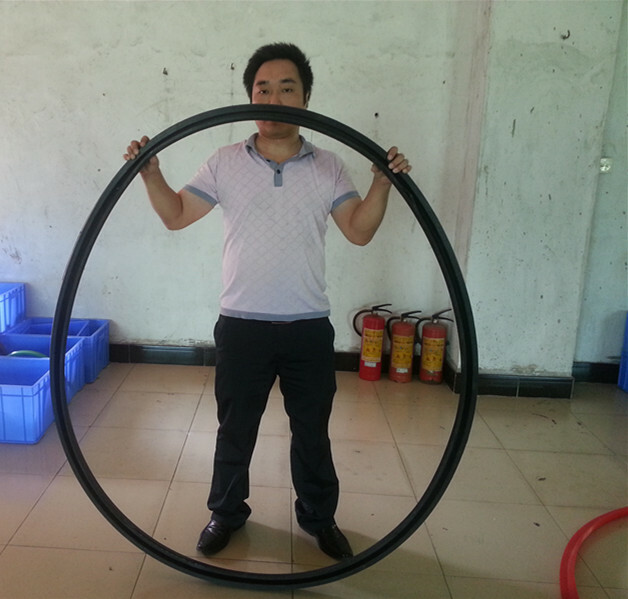 The sealing principle is the same as the GODA. 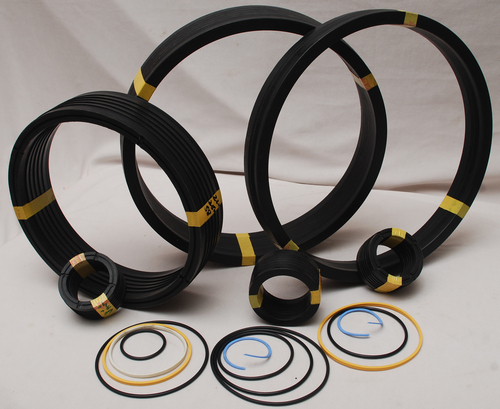 The GODA-SP is also suitable for installation groove in accordance with DIN ISO 7425-2.